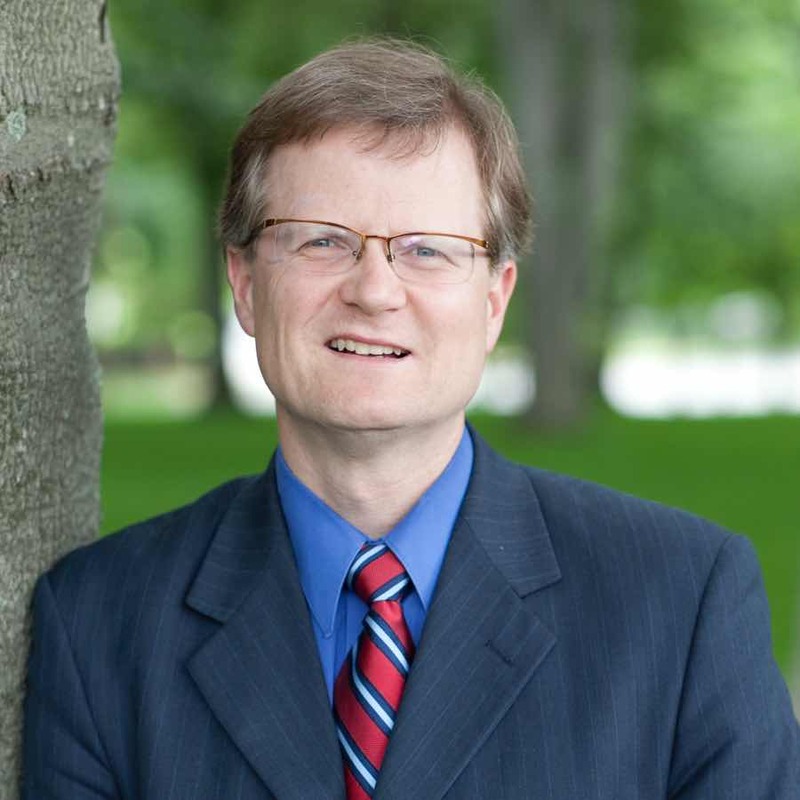 Wellum came to Southern Seminary from Associated Canadian Theological Schools and Northwest Baptist Theological College and Seminary where he had taught theology since 1996. He has also served as a senior pastor and interim pastor in South Dakota and Kentucky as well as a conference speaker at various engagements in the U.S., Canada, and the United Kingdom. Wellum has written numerous journal articles and book reviews for various publications including the Journal of the Evangelical Theological Society, The Southern Baptist Journal of Theology, and the Reformation and Revival Journal. In addition, he has written articles and book chapters in Believer’s Baptism, Reclaiming the Center, Beyond the Bounds, The Compromised Church, and the Holman Bible Dictionary. He is a member of the Evangelical Theological Society and the Evangelical Philosophical Society.